SolidCAL solid secondary standards are for tests and calibration checks of UV-fluorometer EnviroFlu-HC and MicroFlu miniature fluorometers, especially designed for chl-A, CDOM or phycocyanin detection. These Frames are designed specifically for Ramses Radiometers. 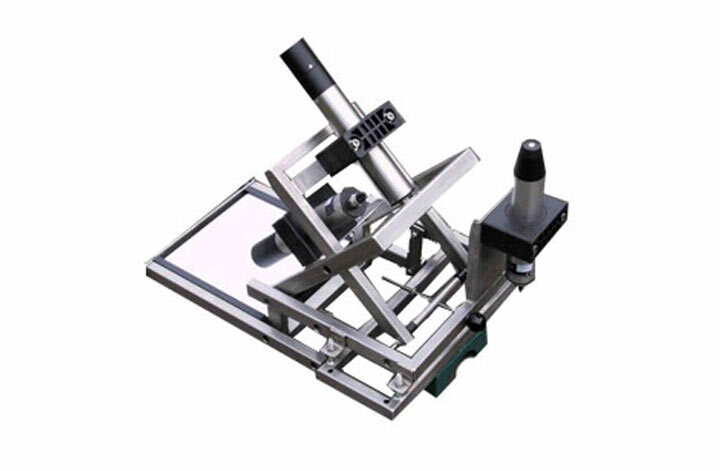 They are especially made for vessel sensors to ensure they are stable and precise. 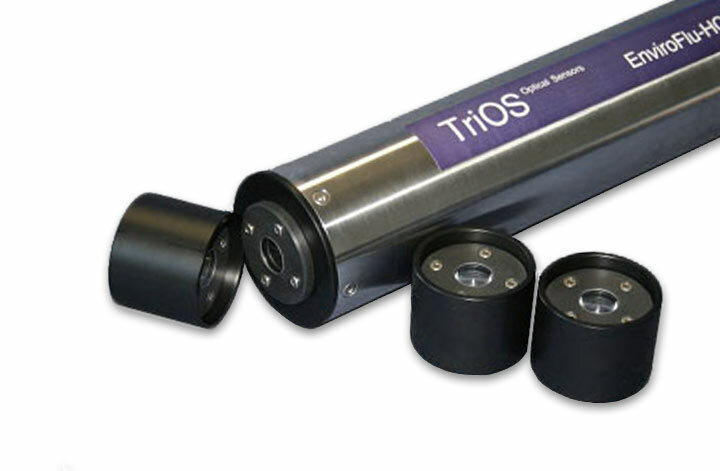 With these special frames RAMSES radiometers, as well as various other TriOS sensors, can be mounted securely in various positions to suit any job. 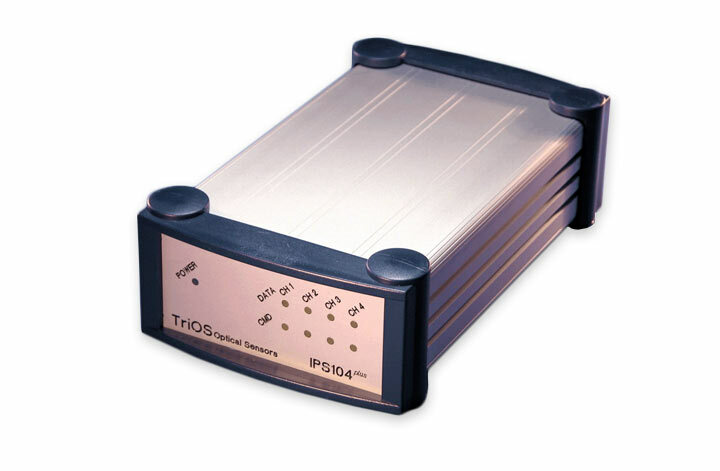 These power supplies are especially designed for TriOS sensors, allowing them to connect between a PC. They can enable you to get up to 4 single instruments simultaneously on one computer interface. 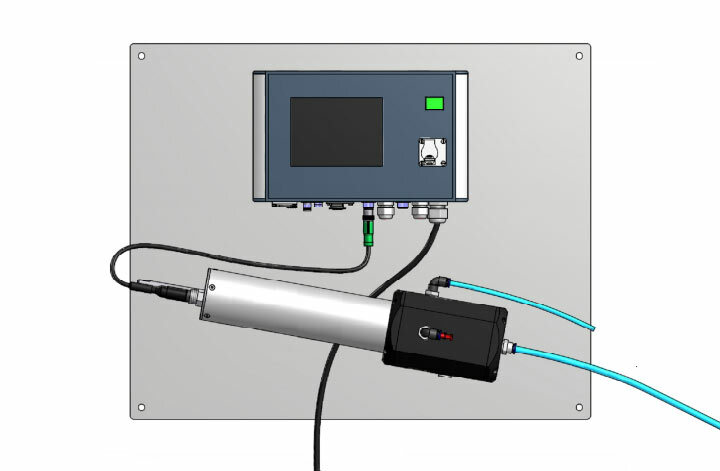 When sensors can't be submerged completely, devices can be operated in bypass installations using flow through units. FlowCell is suitable for TriOS, MicroFlu, EnviroFlu, ProPS, VIPER and LISA devices.